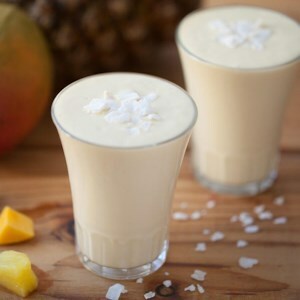 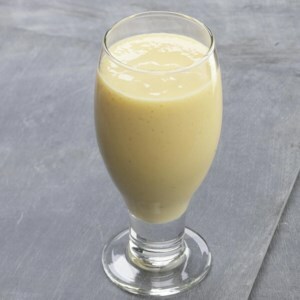 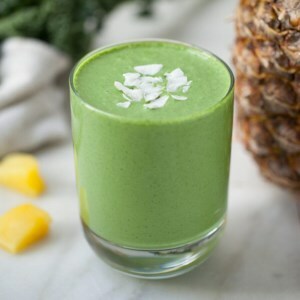 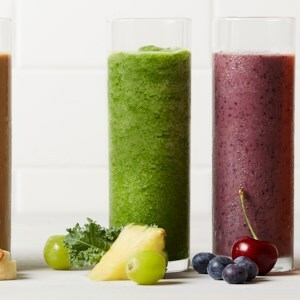 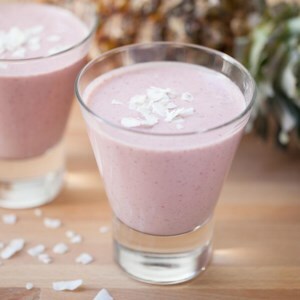 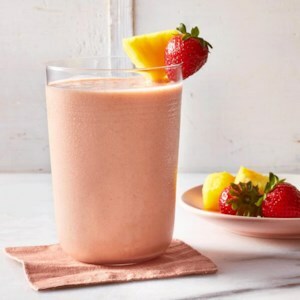 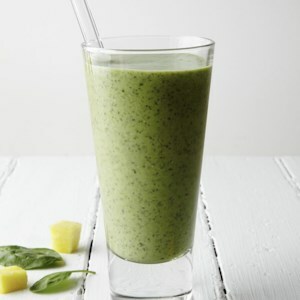 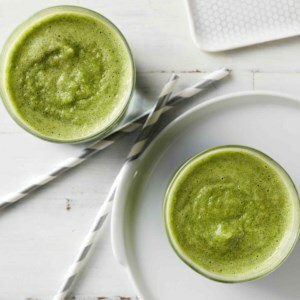 Find healthy, delicious pineapple smoothie recipes, from the food and nutrition experts at EatingWell. 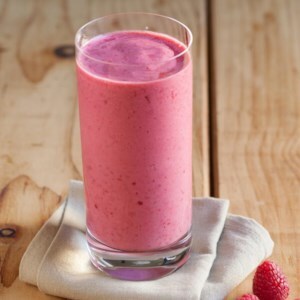 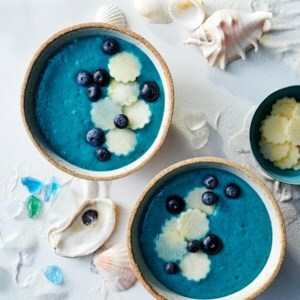 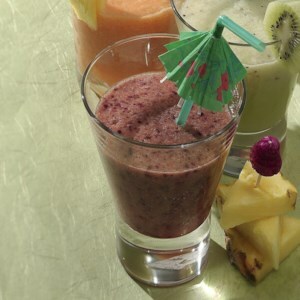 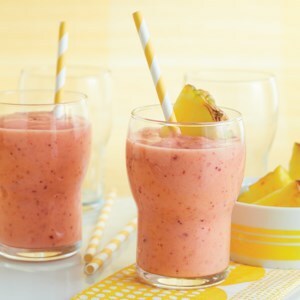 A blend of tropical fruits makes a refreshing breakfast smoothie. 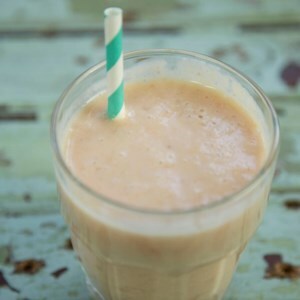 You can boost the fiber content by adding a sprinkling of oat or wheat bran, if you like. 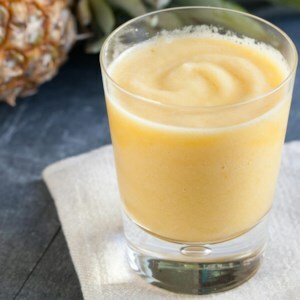 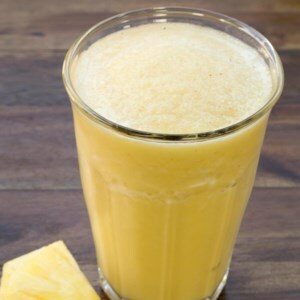 A touch of pineapple-orange juice concentrate adds even more pineapple flavor to this refreshing smoothie.